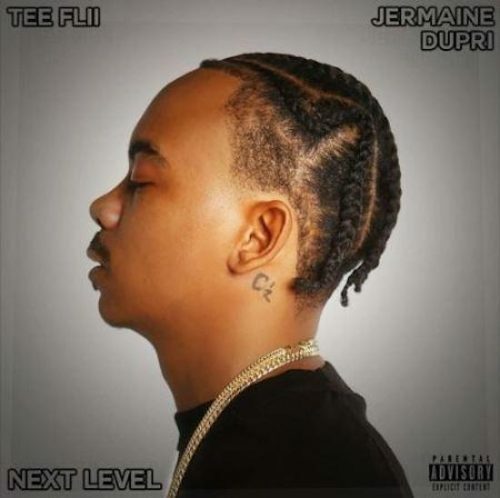 TeeFLii and Jermaine Dupri have joined forces for a new mixtape titled Next Level. The project comes with 20 songs and guest appearances from Eric Bellinger, Jeremih, Mozzy and more. Previous Post ALBUM SALES (week 22, 2018): A$AP Rocky, Pusha T, Post Malone, Cardi B & more!